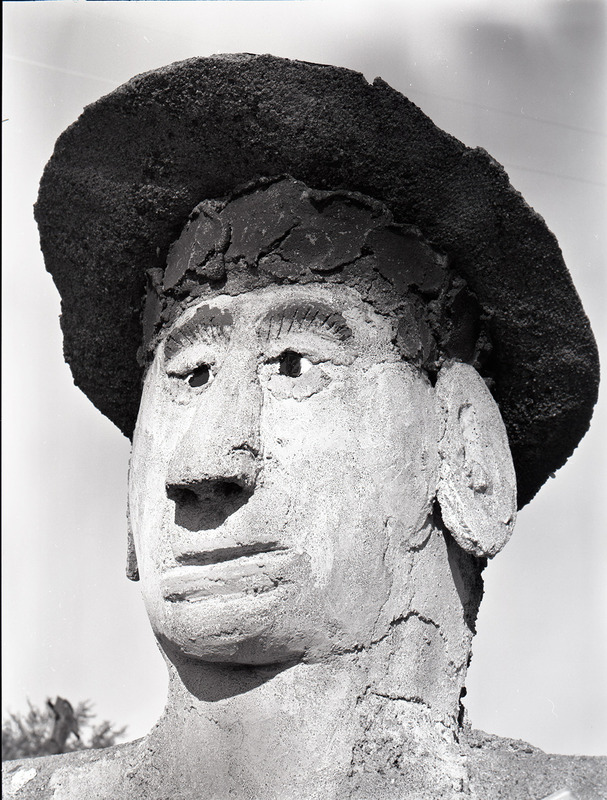 Smith was a keen observer of people. 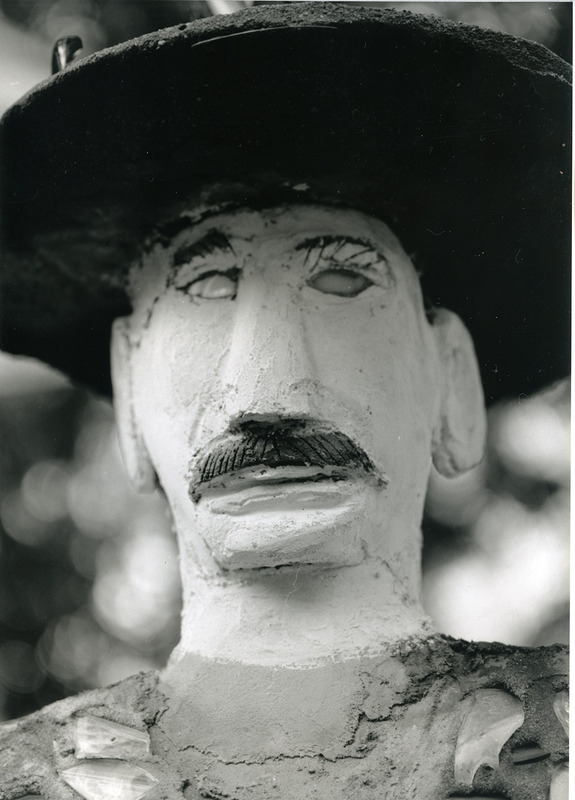 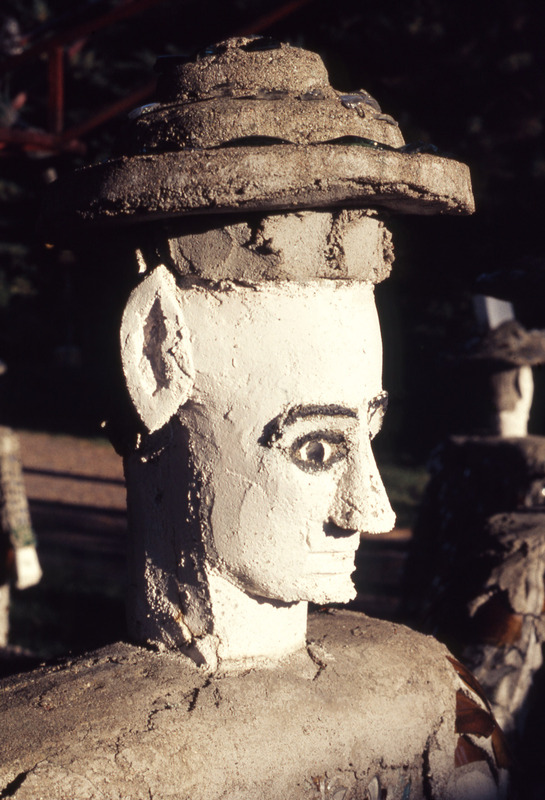 In 102 human figures he created distinct portraits of people in his community with intense individual character. 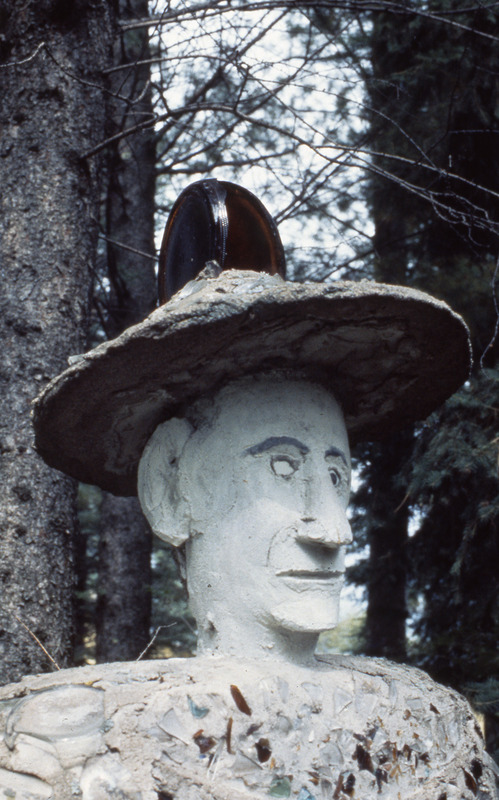 His portraits combine responses to what he saw and expressionistic representation. 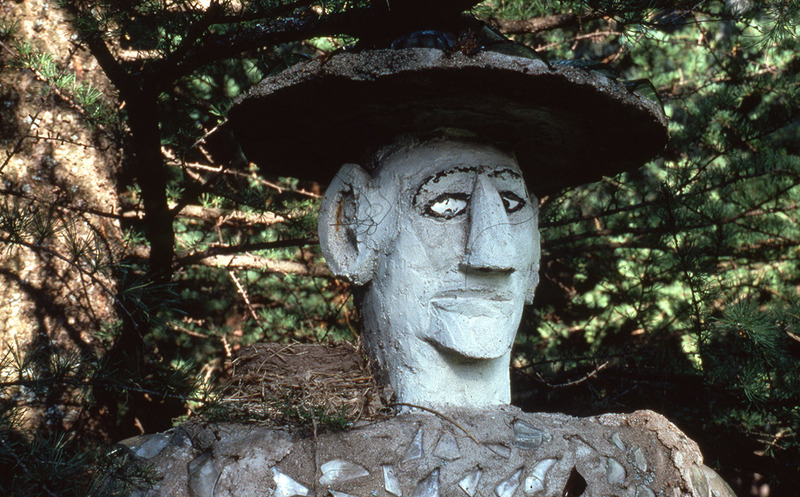 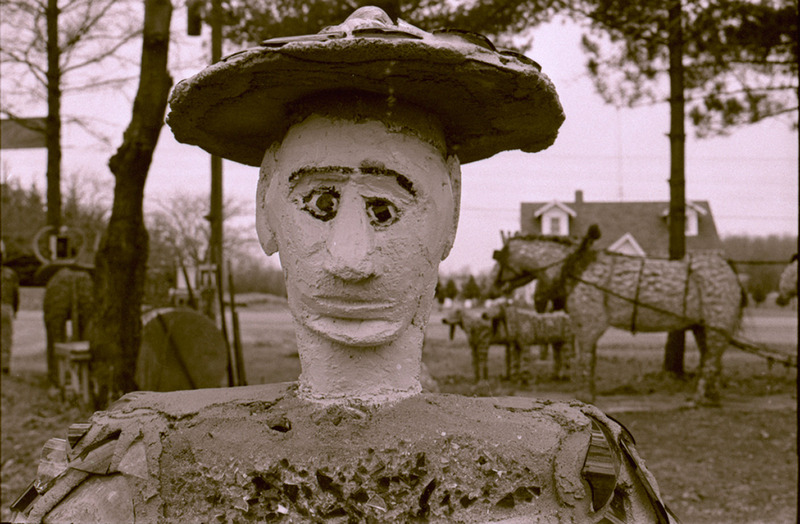 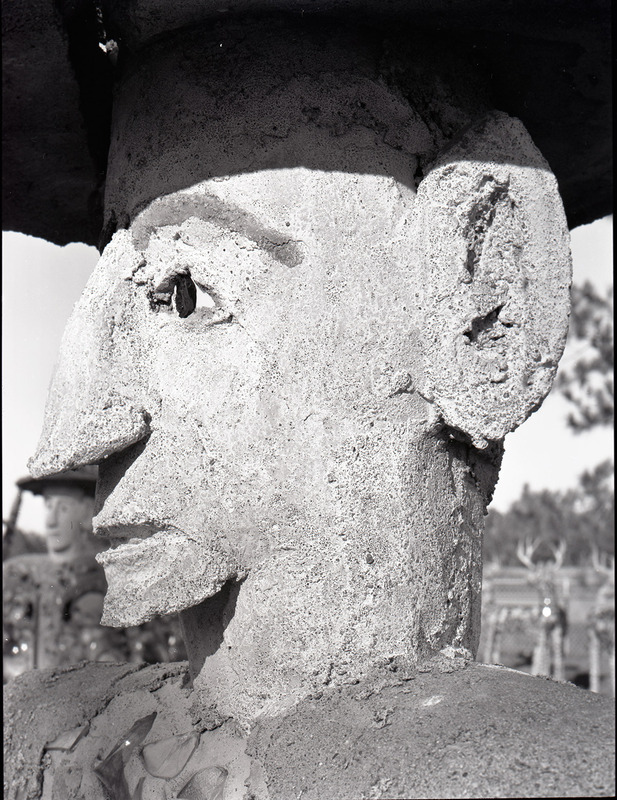 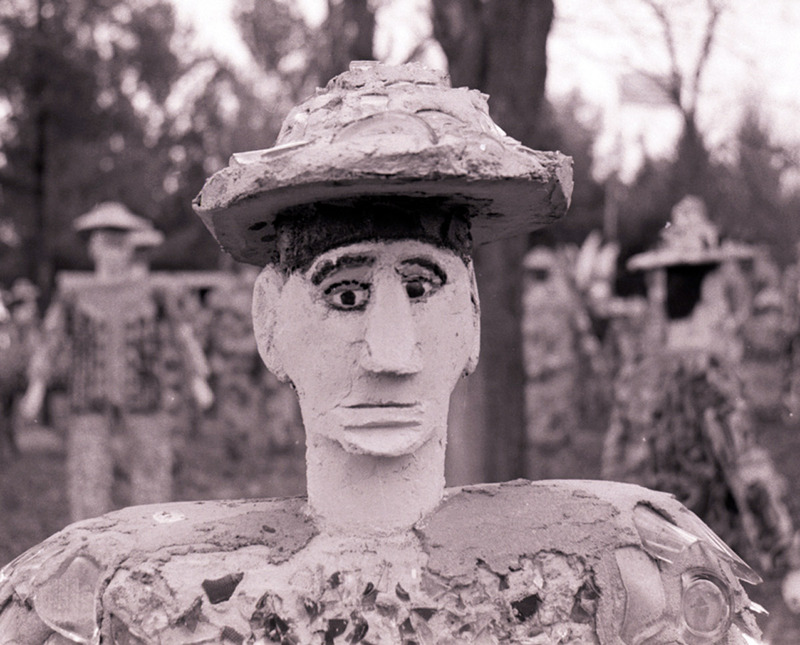 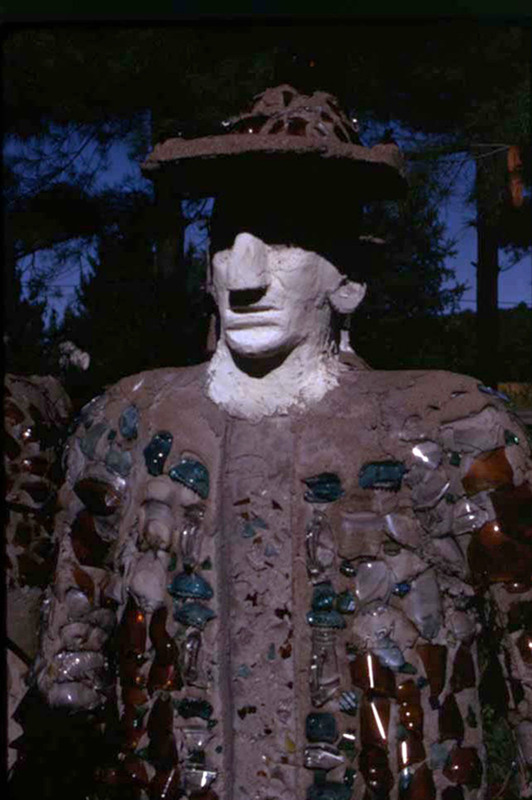 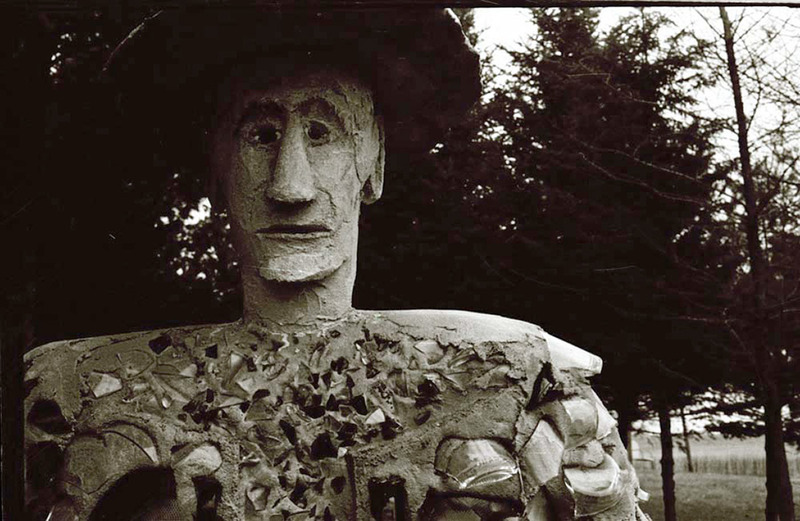 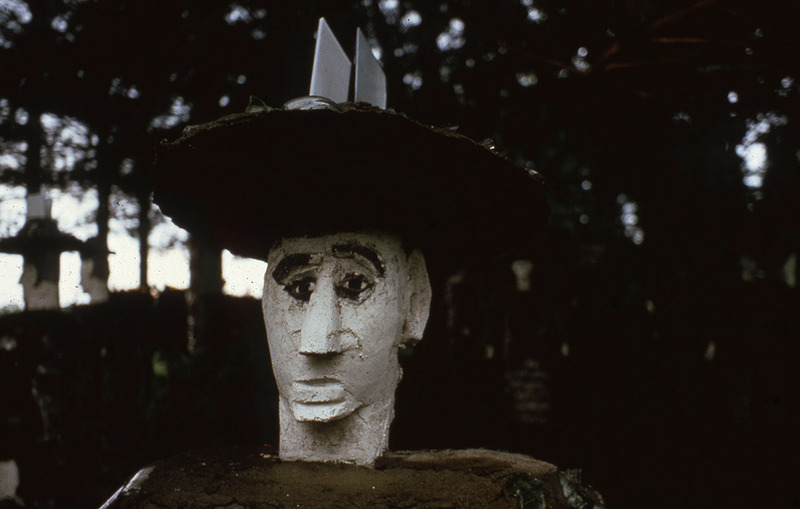 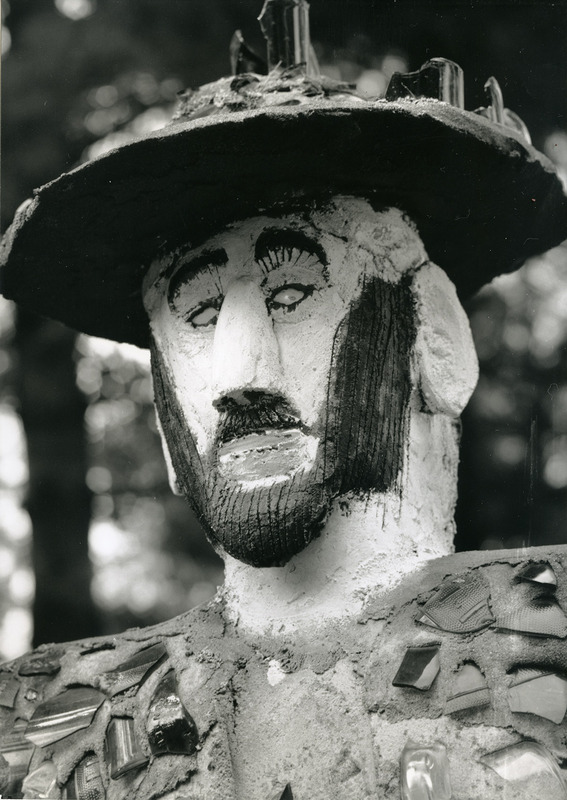 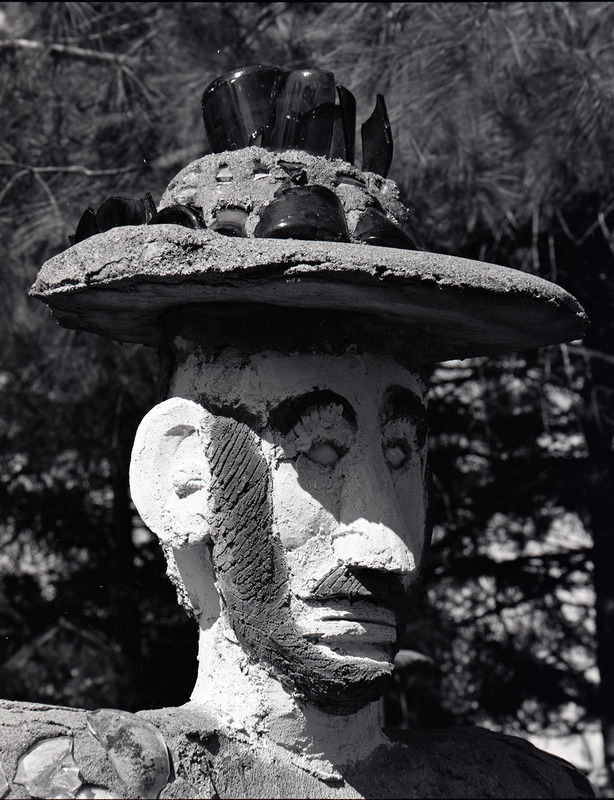 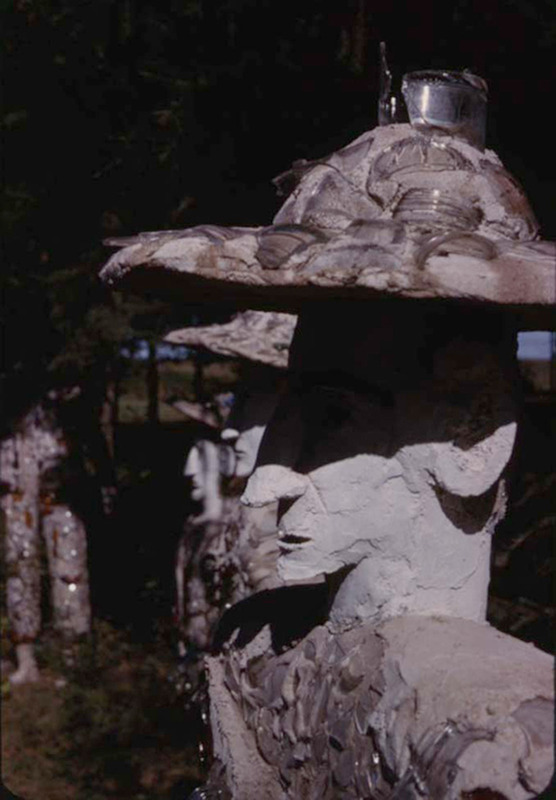 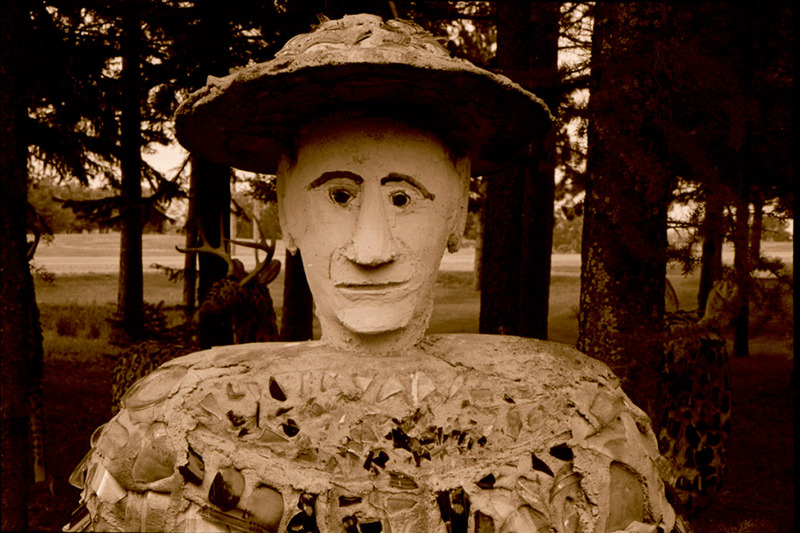 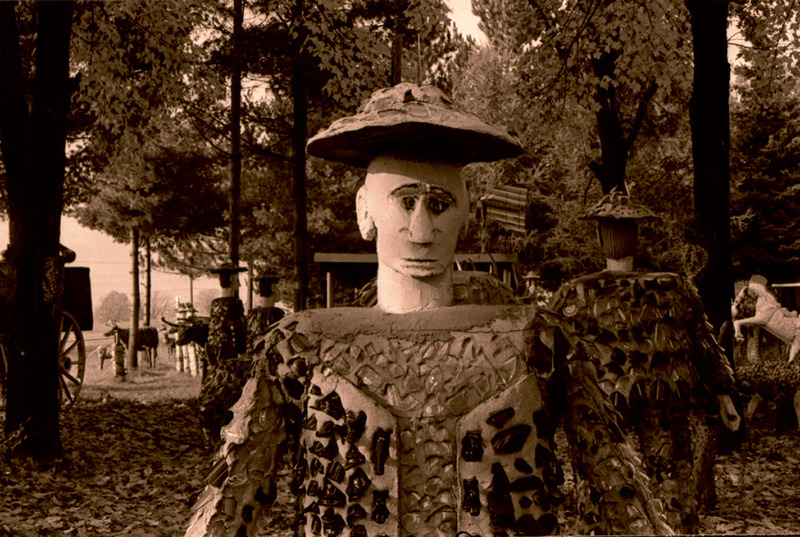 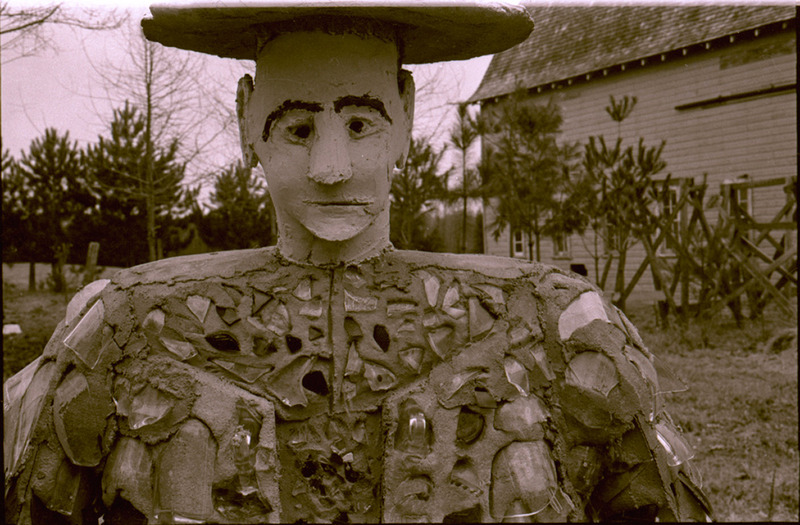 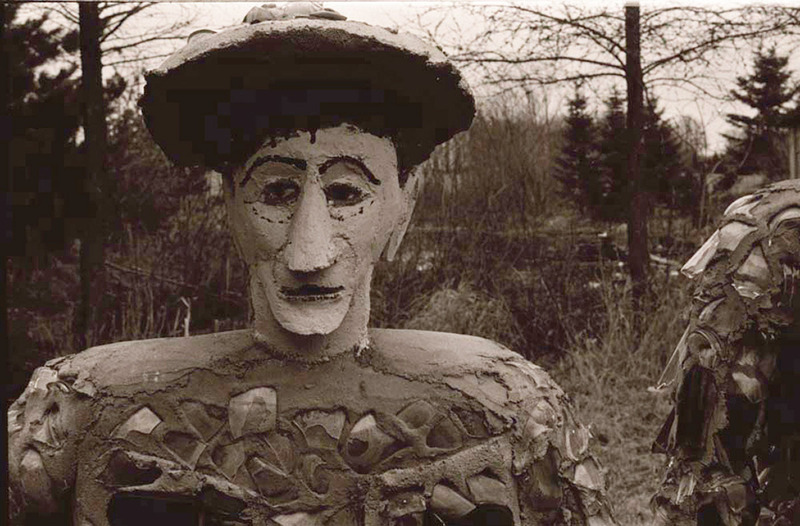 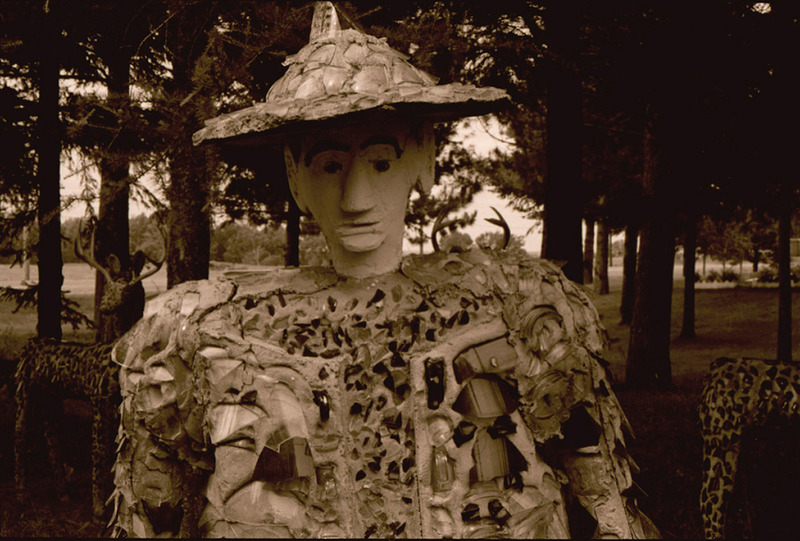 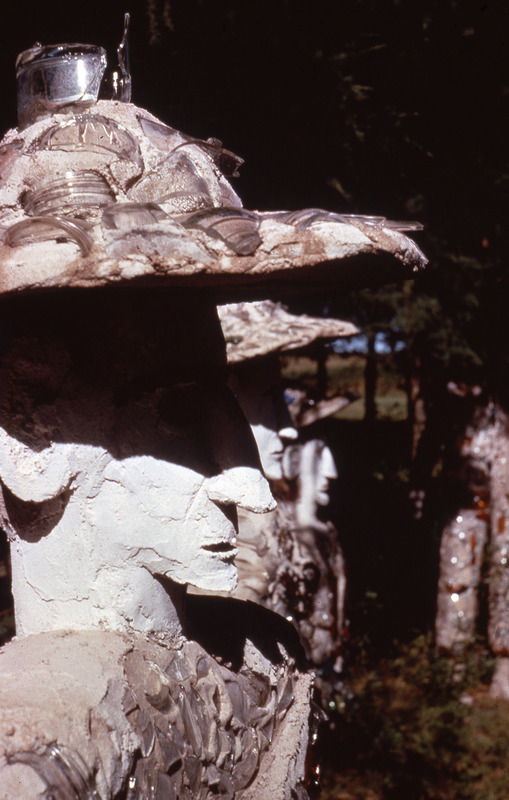 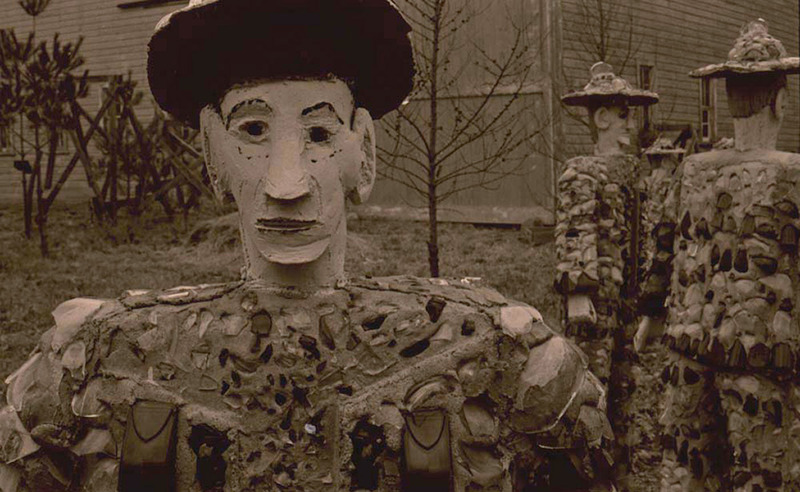 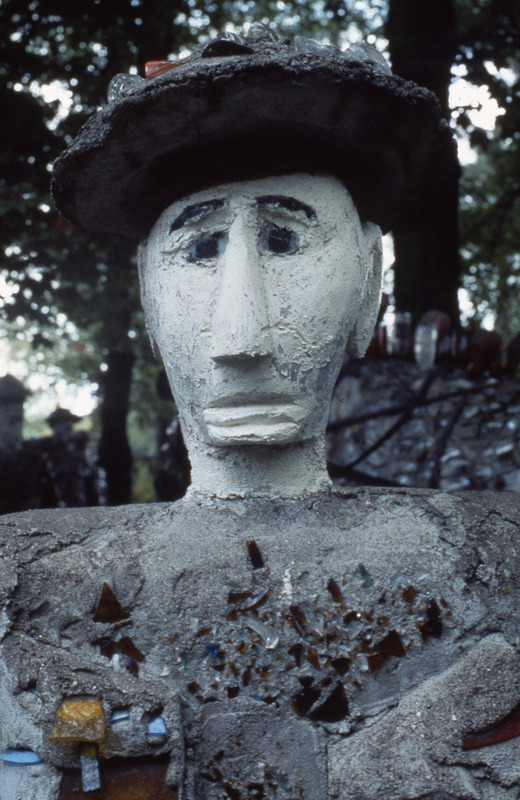 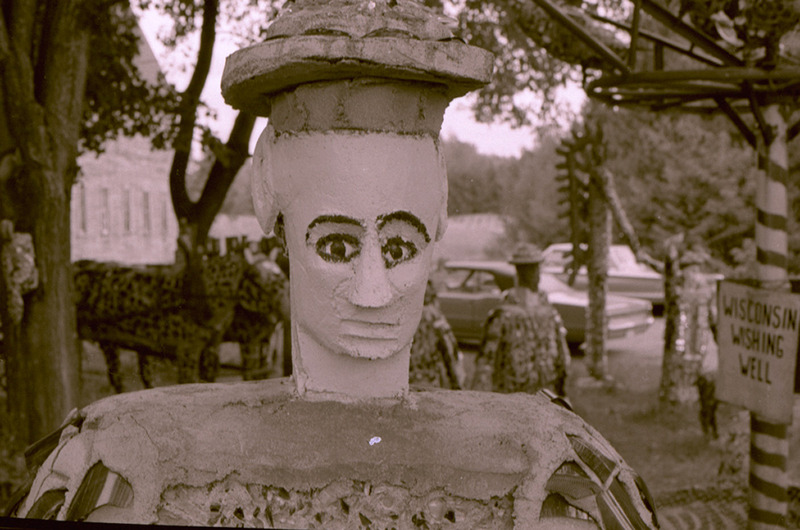 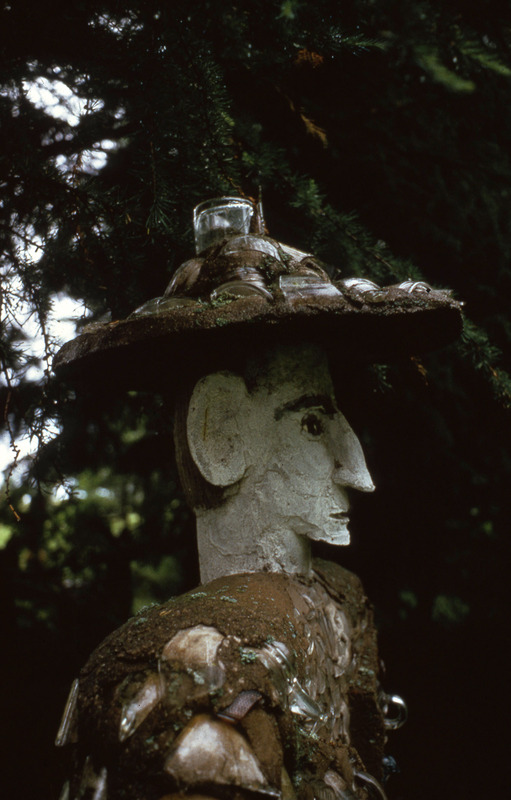 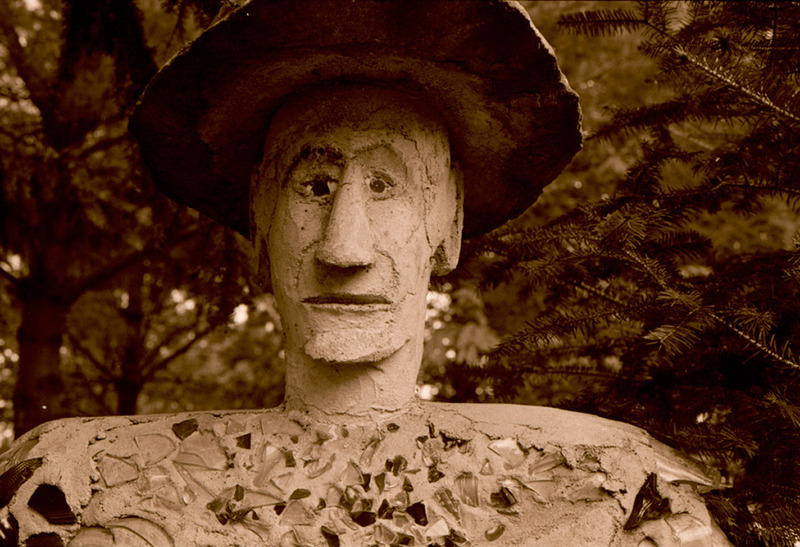 A 1964 article about the Park in the Chicago Tribune was titled “Picasso of the Pines.” The comparison to Picasso was, no doubt, intended to be humorous. 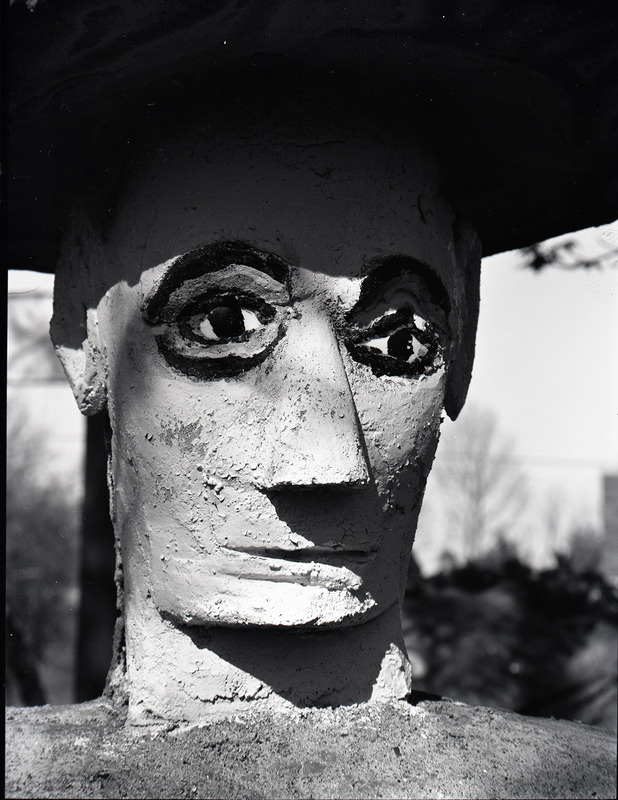 However, Smith’s portraits reflect a Cubist approach to the human face and in this and other ways, Smith was in cadence with the fine art of his time. 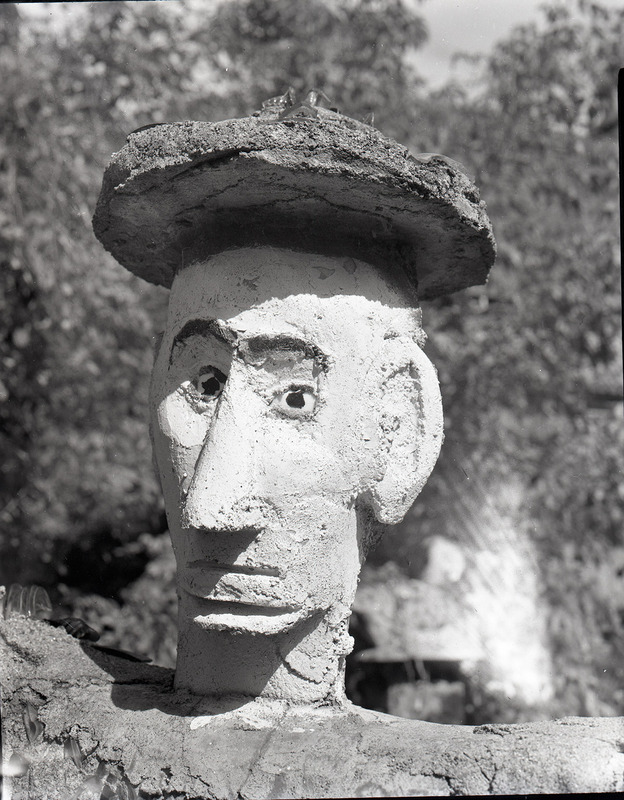 Here are a selection of portraits, more will be forthcoming.